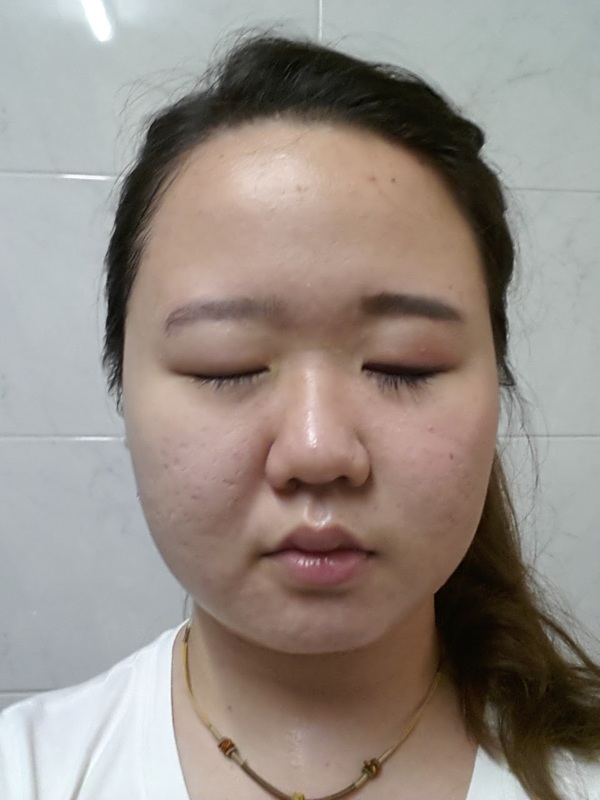 resembles closer to gel rather than oil and the berry scent is rather pleasant to nose. 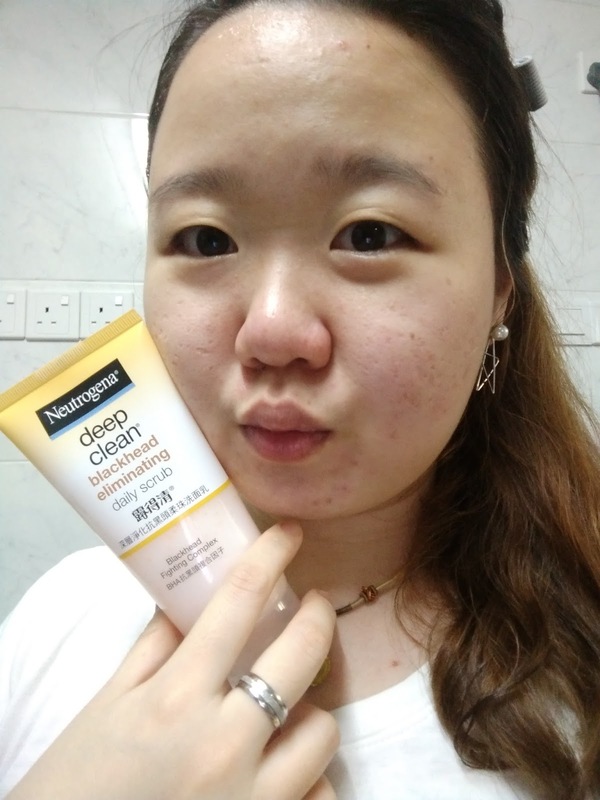 Suitable for normal/ combination skin, the dual actions incorperated in this bottle (both makeup remover and foam cleanser) is very appealing but my expectation fell slightly short. Dispensing can be rather messy with it's short nozzle (content dripping at the sides of container), which can be easily managed by placing it horrizontally parallel to your palm prior pumping 2-3 times. 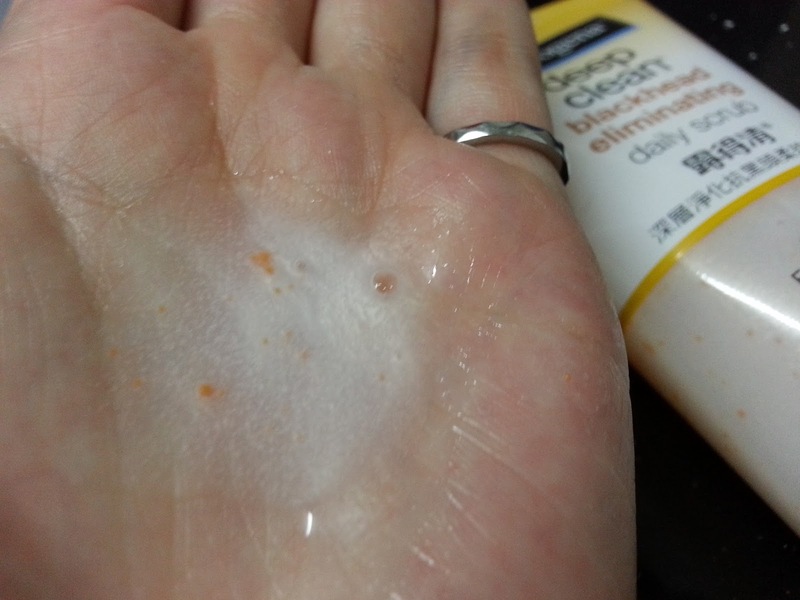 When activated with water, it doesn't turn out quite foamy but it has its advantage. After usage, I am happy this dermotologist tested makeup remover (contains Rosemary extract; rich in nutrients and antioxidants) retained some amount of moisture on skin while removing the makeup on my face rather effectively. 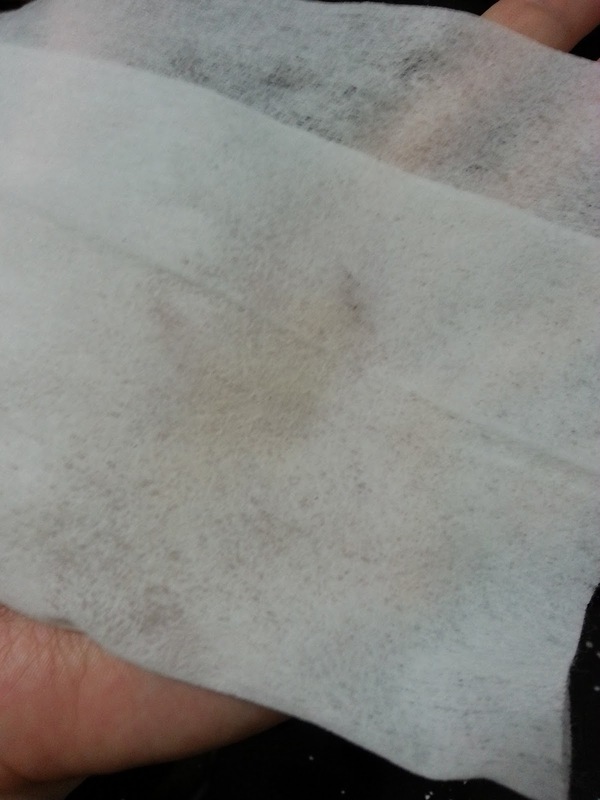 Some of the non-waterproof makeup residue is noticed when I double-cleansed with facial wipes (image as below). 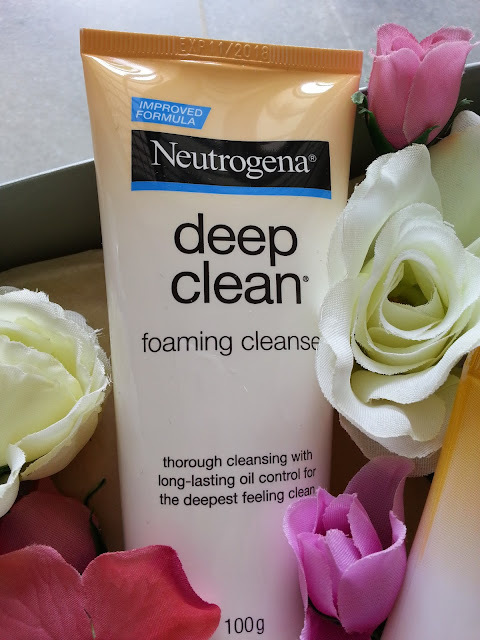 I have not tested this Cleansing Oil to Foam on water-resistant makeup but it is most advisable to first cleanse with Eyes and Lips makeup remover before using this. This Neutrogena Deep Clean Foaming Cleanser promise to removes all dirt, oil and dead skin cells to provide a long-lasting shine free outlook. I can verify on that! 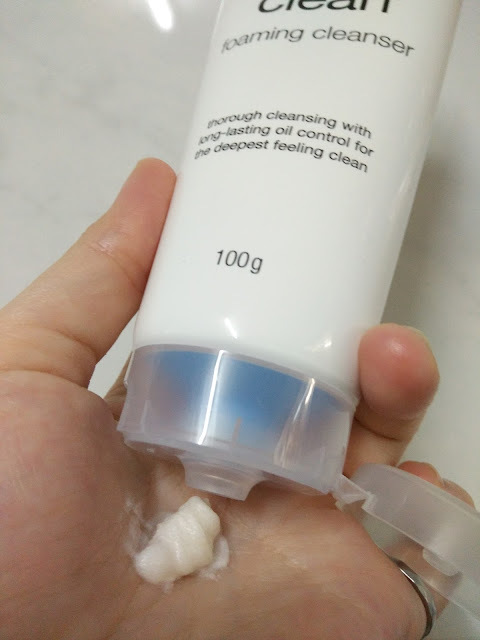 The cleanser's texture is rather thick as you can see. 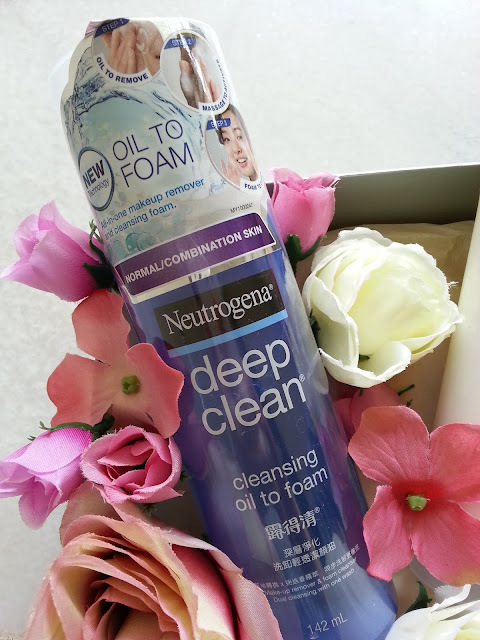 It still didn't meet my expectation when it comes to foam (More like a thin lather) but the improved oil control formula removes all impurities from my pores really well with a rating of 10/10. My skin felt refreshed and smooth to touch with this Foaming Cleanser. 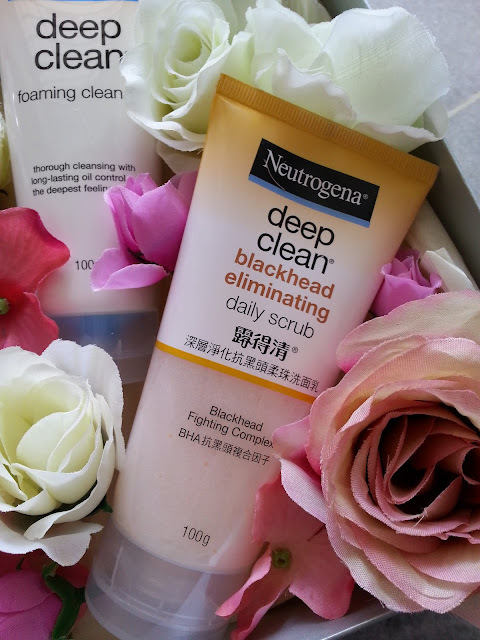 Using this after the upcoming product may result in squicky clean sensation, therefore I would advise to practice moderation during combination use of this cleanser and the daily scrub. 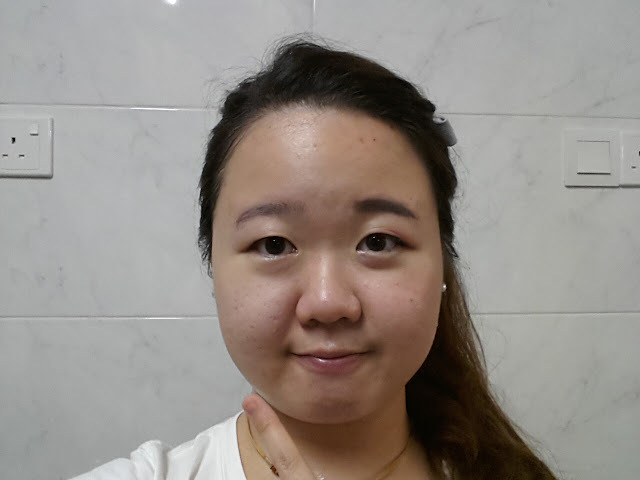 I kept my favorite to the last *teehee*. 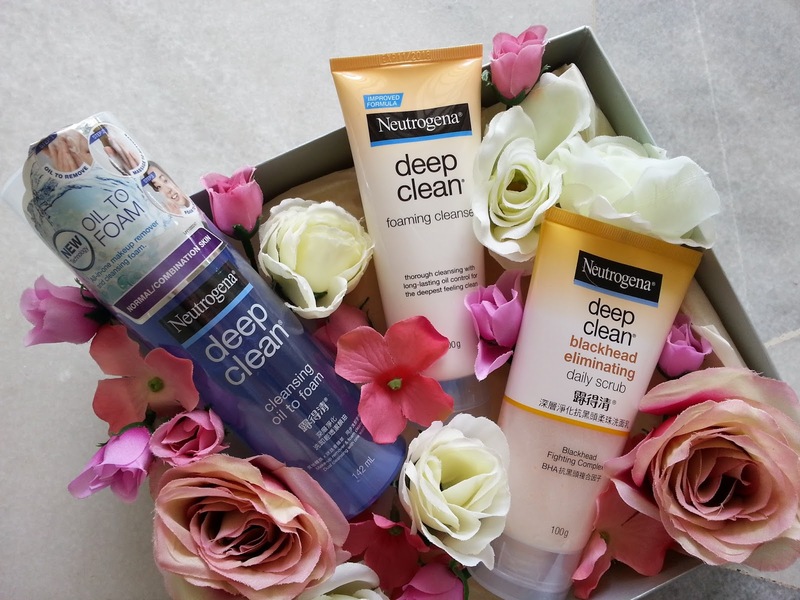 Hope you enjoyed my review and do leave a comment below if you have tried any of the Neutrogena Deep Clean series!